Today’s construction industry has its own set of unique challenges. Global urbanization, larger infrastructure projects and tough competition have increased pressure to deliver. At the same time, there are a wider range of opportunities than ever for construction companies. Getting the job done is only part of it. 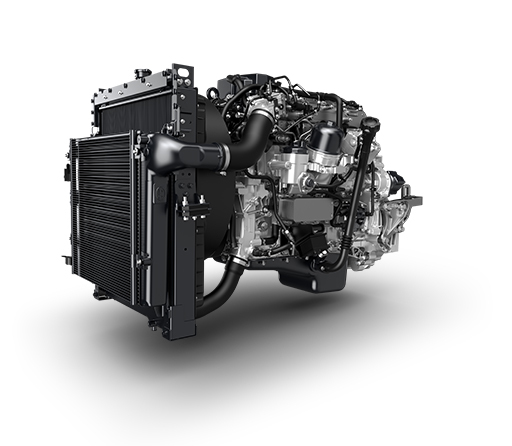 It’s achieving greater productivity, maximising uptime and increasing fuel efficiency that will put you one step ahead of the competition. UD trucks offer ultimate dependability for construction assignments – whether you’re a driver, an owner, or both. The Quester is strong, reliable and designed for handling high payloads. The Croner is flexible, time-saving and profitable. Both trucks deliver value-added durability and reliability, more fuel in the tank after every assignment, and major payload possibilities to move your business forward. And with our extensive service offer, we’ve got you covered. Build the future with UD Trucks. Solid, smart and future-designed. Meet UD Trucks’ dependable duo for construction. 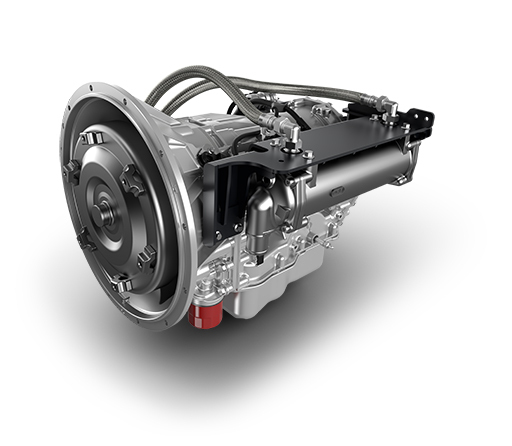 The Quester is UD Trucks main vehicle for construction assignments because of its endurance. A reliable, cost-efficient and versatile workhorse that provides the manoeuvrability and ground clearance to handle the roughest terrain. The Croner is a flexible, efficient compliment to the Quester. Suited to more specific construction tasks, it is available in three GVW ranges and saves both time and fuel. to be adapted for all assignments and road conditions. Power. Durability. Operational efficiency. Make the most of the 40 tonne Quester, with 24 inch tyres and extra wide, super-strong chassis. In heavy construction, 6×4 and 8×4 rigid configurations provide flexibility to match the truck to the job. 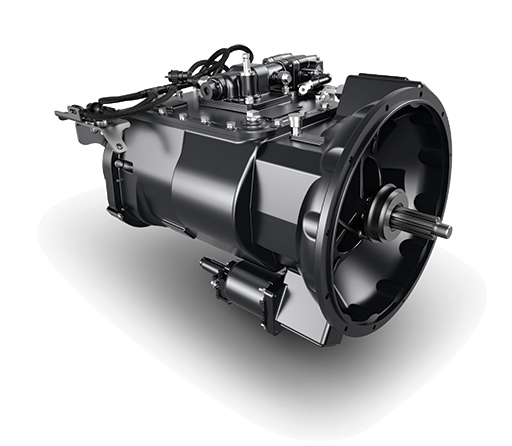 A wide choice of flexible, powerful driveline combinations ensure high average speed and excellent performance in all applications. A higher average speed means your trucks can make more journeys. The Quester is specially adapted for construction. A wide, stable chassis is built for rough, hilly terrain. High torque means good engine response, while crawler gears and wide ratio options guarantee easy starting and controlled driving at any speed and in all conditions. A variety of specifications on wheelbase and axles can maximise payload capacity. The Quester in particular is designed for handling heavier loads in tough conditions. Well-dimensioned components deliver extra load capacity, improving productivity. UD Trucks driver training is structured to further improve driver performance, while an on-board fuel coaching system helps maximise profitability on every assignment. All UD construction models are tested to their limits in order to provide greater durability than our competitors. 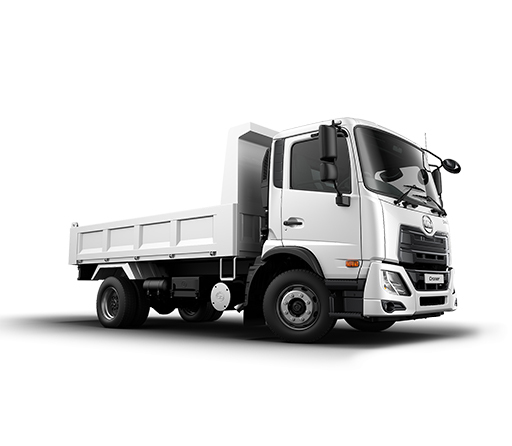 Strong and reliable Japanese quality components guarantee a long life of productive uptime, whatever conditions you plan to put the trucks through. Optional hub reduction rear axles increase service life in tough conditions. Effective suspension reduces stress on the chassis and superstructure, which can mean longer intervals between servicing. Fuel consumption is minimised by the high torque delivered at low revs. A wide maximum torque range results in a greater fuel economy and improved profitability on every assignment. The Quester has a wide choice of rear axle ratios for different applications. This means the vehicle can provide excellent fuel economy at cruising speed in top gear, with no compromise on performance. Designed for long days onsite, the Quester has the option of an air suspended driver’s seat. This helps increase comfort when manoeuvres are tight and the workload is heavy. Because hot days behind the wheel demand good quality air-con. focus on the job in hand. Such innovations lead to happier drivers and lower driver turnover. All construction cabs provide excellent all-round visibility with large glass areas and strategically placed mirrors. Effective and protected headlights are positioned on the cab side panel of the Croner. Both trucks offer excellent handling and stability. A front stabiliser increases safety if forced to corner at high speed. The Quester has full S-cam air brakes with automatic slack adjuster. Construction projects demand the best support network possible. UD Extra Mile Support keeps your trucks working for you. Every hour, day or night. Two levels of service care are available for construction: UD Trust Standard and UD Trust Extra. Both offer full transparency, no surprise costs and less administration. Toshi Odawara, VP – UD Trucks Heavy Duty Product Line Management, talks about what makes the Quester the right choice for construction. “I am responsible for creating a product plan for the Quester and bringing it to markets across the globe. I have been working at UD Trucks for 20 years. What makes the Quester essential for the construction market? smooth highways. Sometimes at slow speeds for a long time or high speeds to minimise trip time. At the same time they need to carry high loads to increase productivity. Quester specifications can operate in these various conditions. The truck has been tested in various markets for long distances, so that we make sure customers will be satisfied with the toughness and robustness. We have also ensured Quester has high ground clearance that can cope in construction and mining.For this, we have prepared a three-piece steel bumper, high mounted brake chamber and hub reduction as an option. What are the most important considerations in today’s markets? "We hope that this partnership keeps growing with our company and projects"
Firas Sader Al Deen, Transportation Manager.